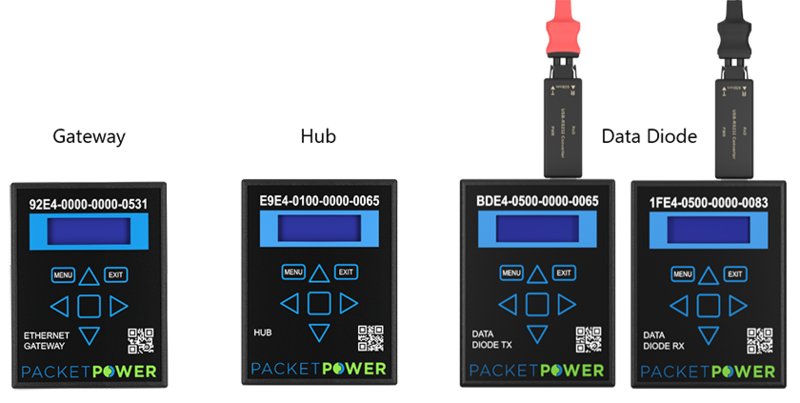 Packet Power has moved to a new touchpad interface for our Version 4 Ethernet Gateway, Hub and Data Diode devices. While the touchpad replaces the joystick, all other functionality remains the same. Packet Power recently released several changes to EMX, our power and environmental monitoring software. A notable change is the addition of phasor diagrams. We have added new capabilities to the powerful interactive charting in EMX. 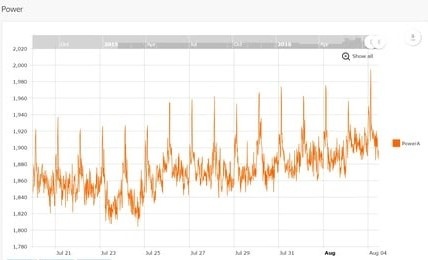 This 2-minute video lays out new ways to analyze, annotate and share data on your energy usage trends. Co-location companies need the ability to track power usage at the cabinet level to accurately bill customers, meet their SLAs, and plan for growth. Involta, a rapidly growing multi-tenant data center services provider, wanted one monitoring solution that could meet the needs of a number of different facilities with different power configurations. Packet Power delivered a solution that installed quickly, integrated seamlessly and provides value to Involta and Involta's clients. 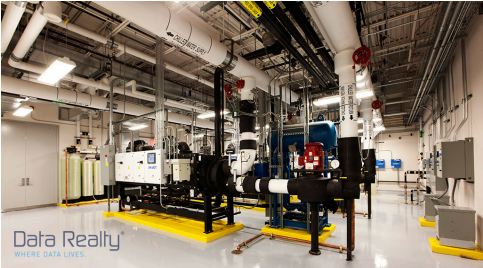 One of the things that can keep co-location data center managers up at night is the worry that customers will unknowingly exceed their capacity and trip a breaker resulting in the possibility of an unplanned outage. 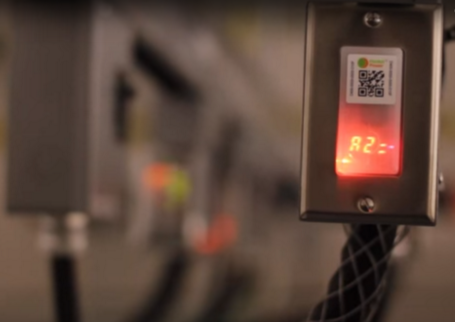 What do you need to know to manage your data center more effectively? You probably need to know which circuits could handle more power and which are at risk of tripping. 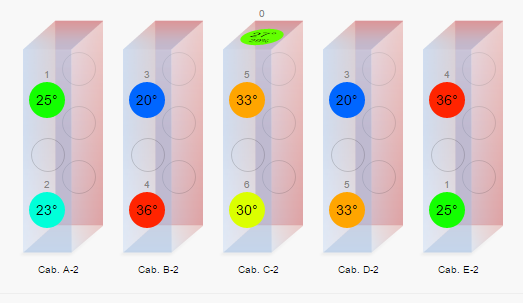 Are you also being asked to reduce cooling costs but aren't sure where you can safely increase ambient temperature? How confident are you in your documentation for meeting service level agreements? Is all this information instantly accessible?